Are you contemplating buying 2 BHK apartments in Gurgaon and you are confused where to invest? Then I would definitely suggest buying an apartment in Ambience Creacions Gurgaon. The homes here offer living spaces developed with modern day facilities and conveniences. You will also love living in the complex as it is very much connected to all the social and commercial spaces with good transportation services. 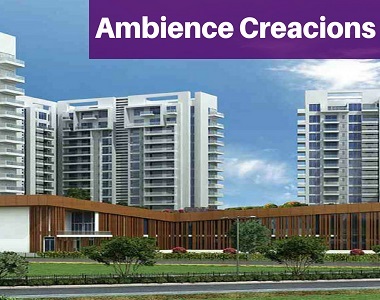 Ambience Creacions 2BHK Apartment offers abundant of prospects for you to buy your dream home here. You will be offered apartments in three categories- 2 BHK, 3 BHK and 4 BHK with varied prices and size. You can choose your home according to your needs and budget. The homes here are sophistically designed with all the high-class amenities. You can enjoy some recreational activities at the complex including that of a clubhouse, swimming pool, meditation center, aerobics, and yoga center, sports facilities, billiards room, kids play area etc. You will get a 2 BHK apartment of size 1380 sq.ft. starting at Rs 1.51 crore. The 3 BHK houses are available from size 1860 sq.ft -3090 sq.ft at prices ranging from Rs 2.04 crores to Rs 3.39 crores while the 4 BHK condos of size 3976 sq.ft can be bought at price starting from Rs 4.37 crore. How near are you to important places? 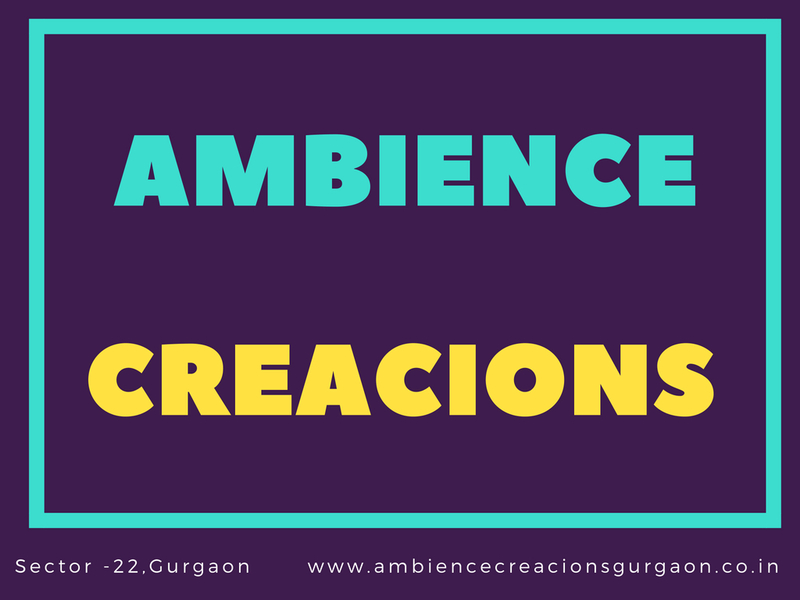 Recently, one of my friends has shifted to Ambience Creacions and is very happy to have taken the decision mainly because of its perfect location. The complex is closely located to all the important public service and entertainment places.